Total Patient Satisfaction is Our Mission. Quality Dental Care is Our Promise. Drs. 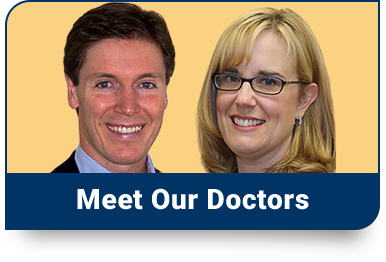 John Rottschalk and Angela Froidcoeur are committed to excellent dentistry and have years of experience creating beautiful smiles and healthy mouths. We are extremely conscious of the specific needs of patients throughout the Fairview Heights, O’Fallon, and Belleville, IL communities, and we aim to provide patient-oriented care with their best interests in mind. The excellent reputation we have earned is based on our unwavering commitment to customer service. We put our patients—and their oral health—above all else. As our patient, your needs will come first as well, whether you are in need of crowns, implants, veneers, bridges, root canals, fillings, or just a simple cleaning and exam. We’re here to help you and your family achieve optimal dental health for a lifetime of wonderful smiles. 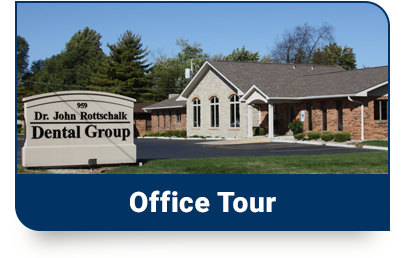 Please feel free to contact our Fairview Heights dental office to schedule an appointment with one of our friendly doctors. 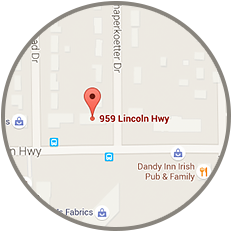 Conveniently located minutes from O'Fallon and Belleville, we can’t wait to welcome you into our dental family! We have flexible office hours to accommodate your schedule.